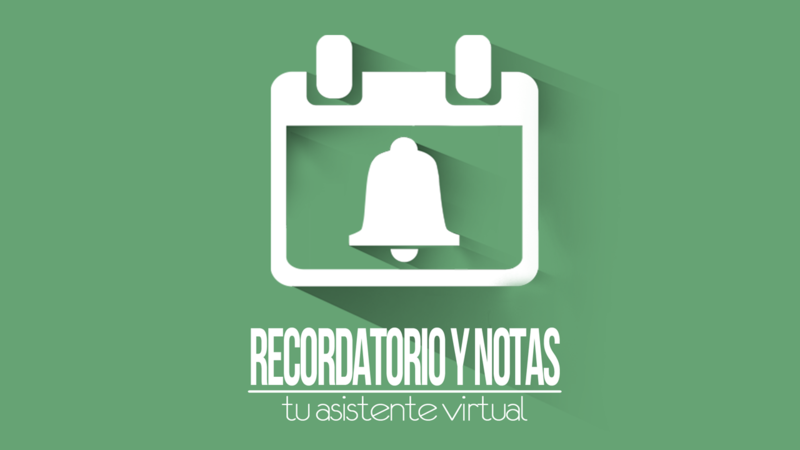 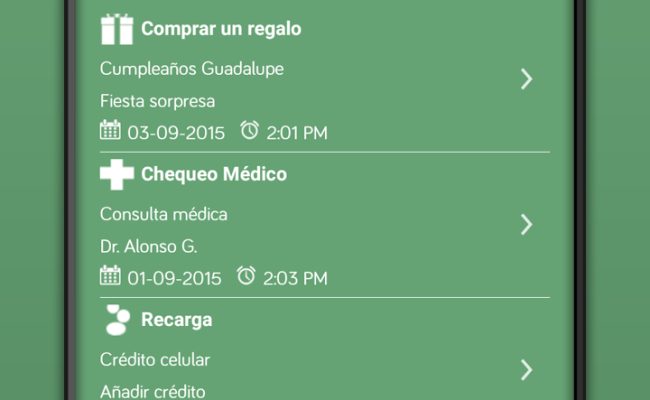 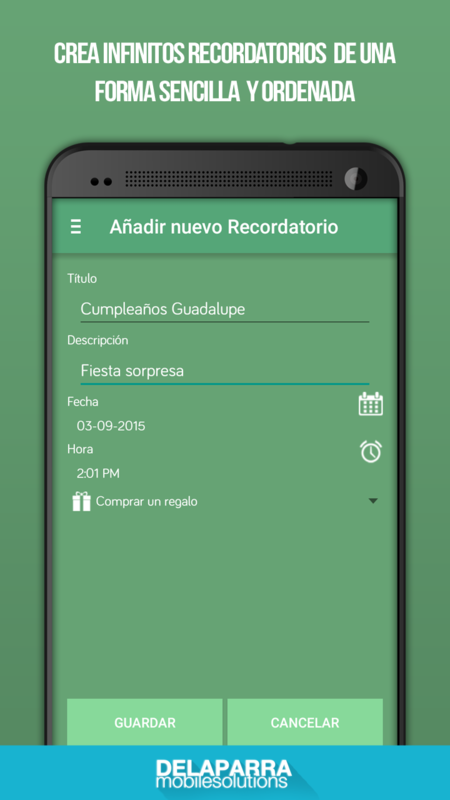 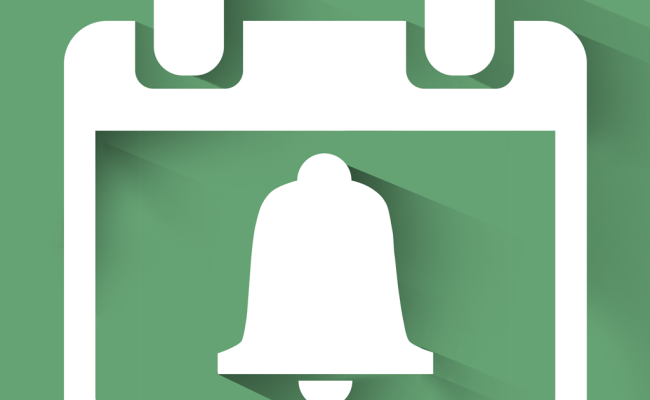 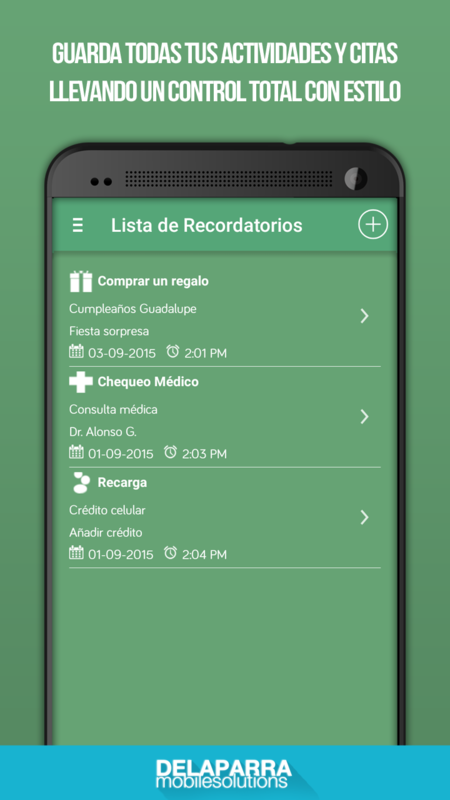 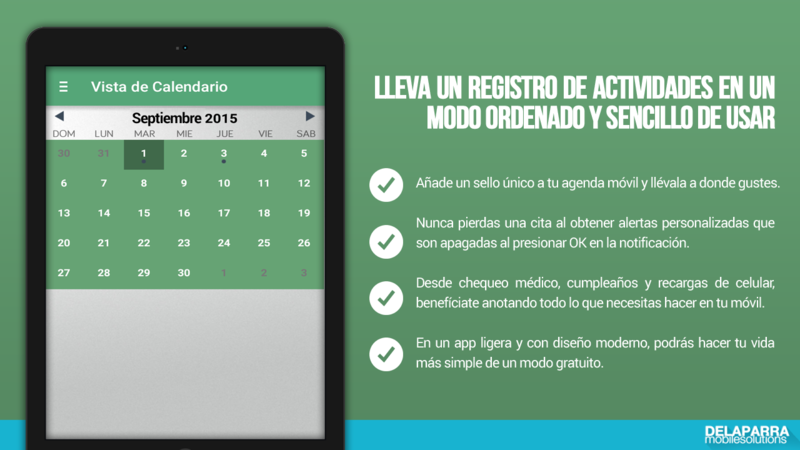 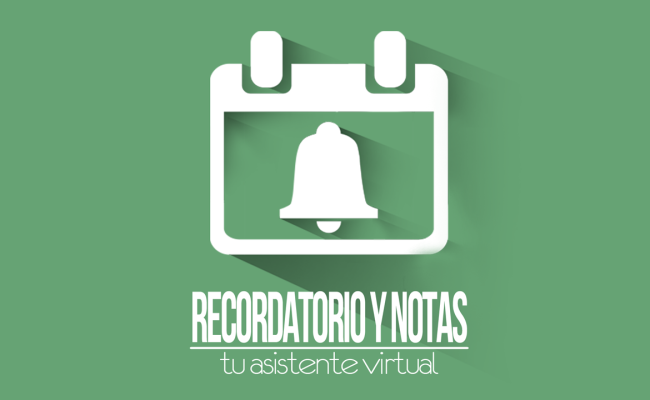 Never miss an appointment or birthday with this free reminder & notes app in Spanish. 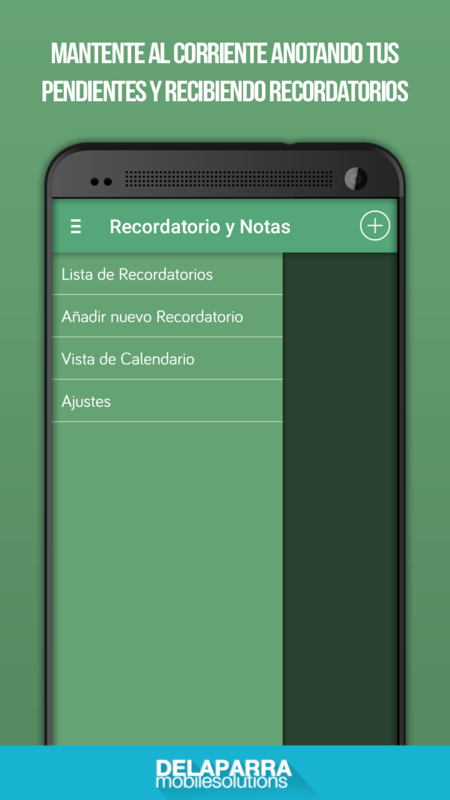 A simple, yet beautiful way to backup your schedule. 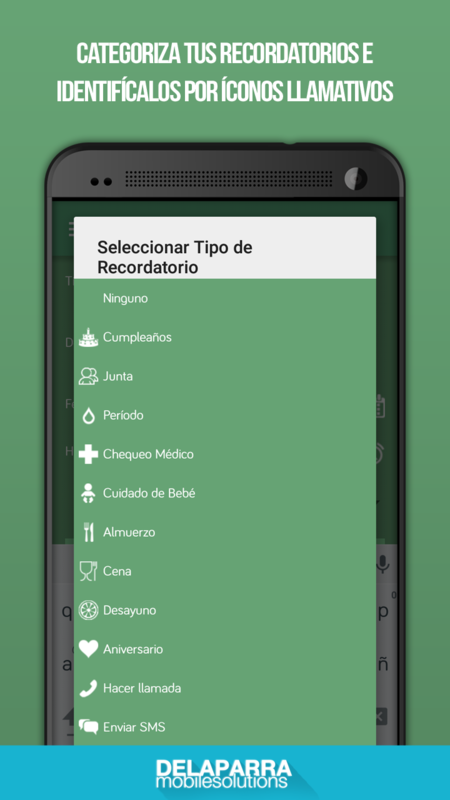 All the tools you need in one app! 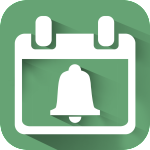 Keep your schedule organized in style and classify your events using attractive icons for easy spotting. 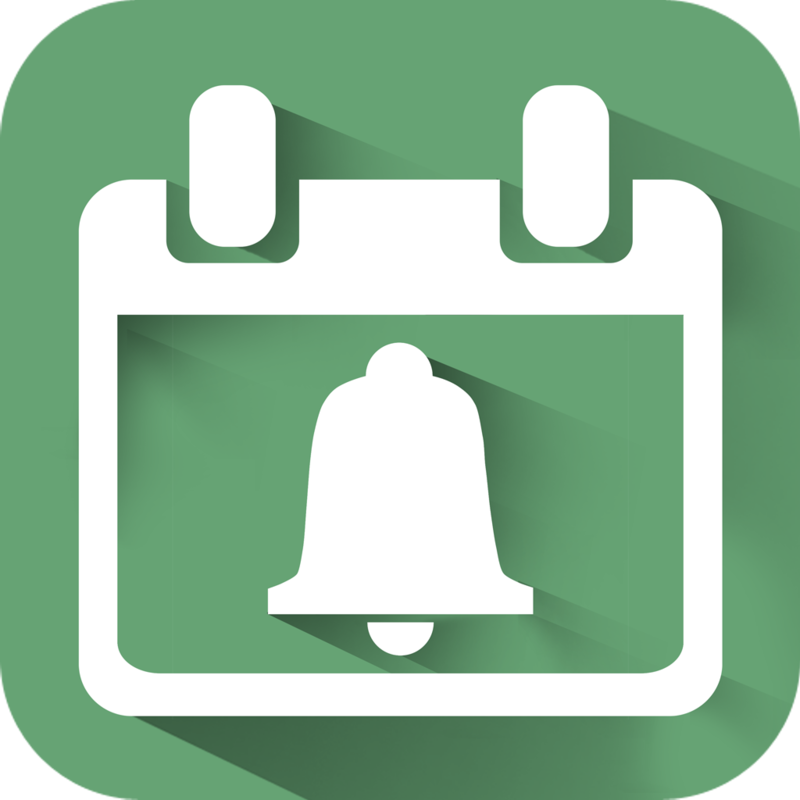 Visualize your events in the calendar and get alerted with personalized tones for the best mobile schedule experience. 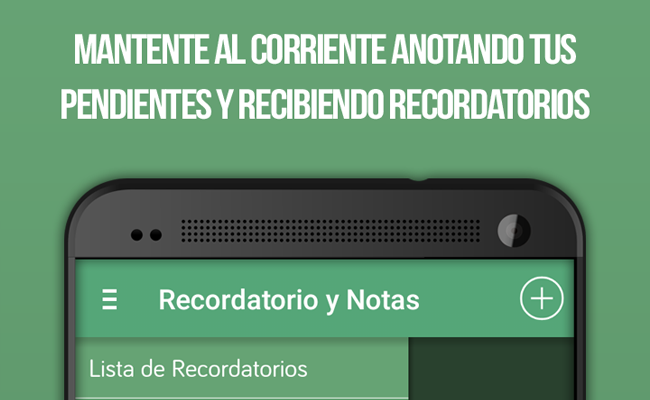 Very easy to use and super intuitive. 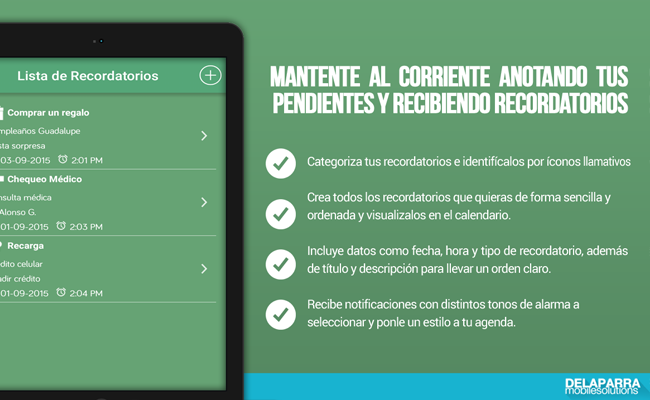 Include simple data in your reminders and manage them easily on a list. 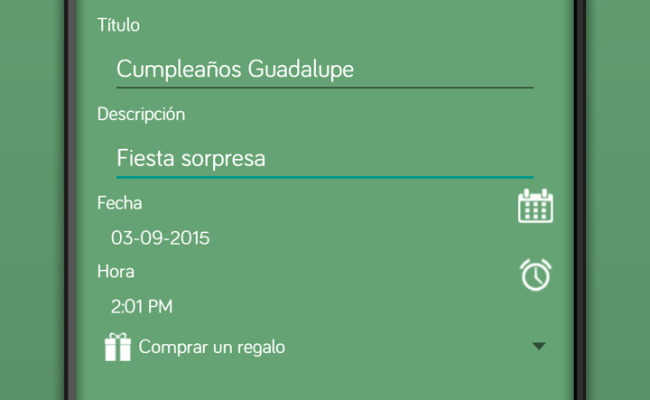 Describe your event with title, description, date and time plus a reminder type and save it with ease. 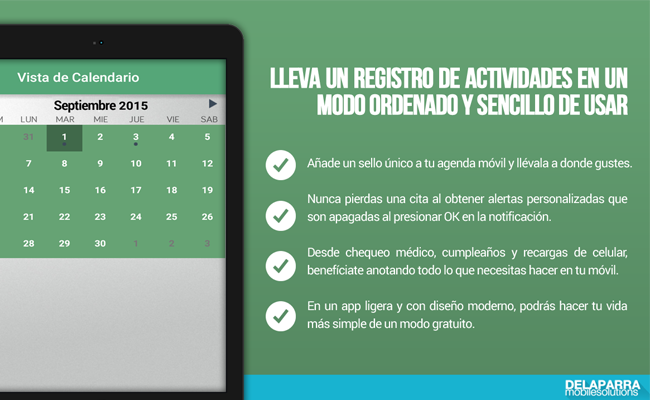 Edit your reminders any time and take control of your social life today! 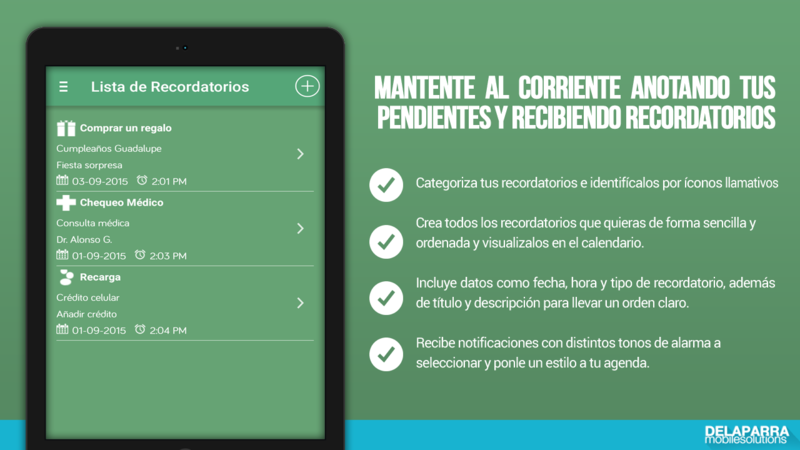 Extend your productivity with an app compatible with most Android devices and screen sizes! 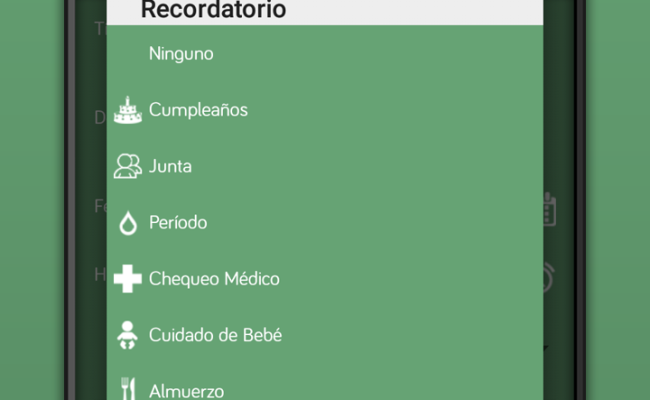 Only the best free productivity apps with DE LA PARRA Mobile Solutions.